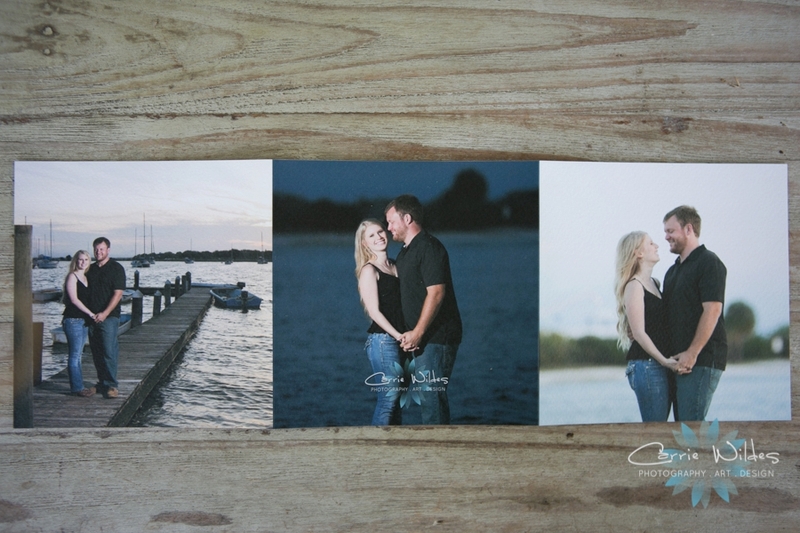 Rachel + Pete's Save the Dates! We designed this really fun save the date postcard for Rachel and Pete:-) This was my original idea because they are huge Rays baseball fans and it worked! We always design several different options and they couldn't decide so we did the top image as the front and 2 different backs:-) Our fabulous graphic artist Clay made the blank scoreboard say their save the date info. LOVE it!